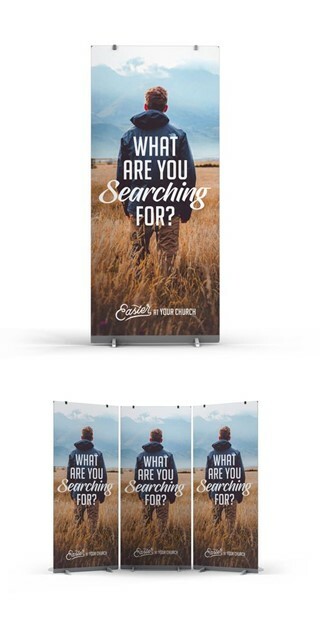 What Are You Searching For? 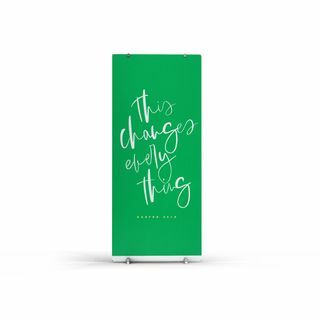 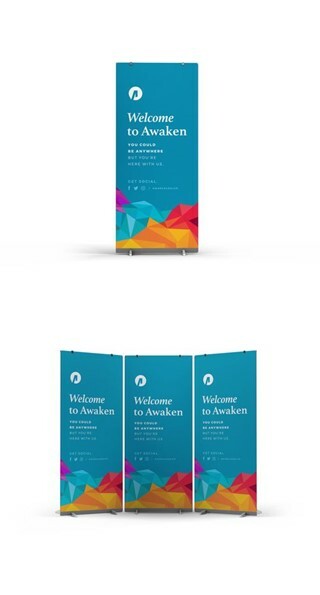 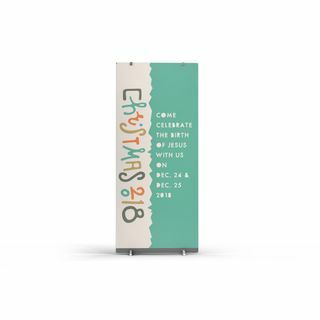 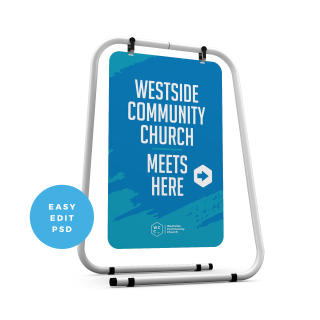 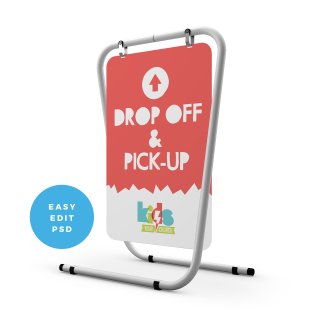 Roll Up Banner template is a modern design to welcome visitors to your church or point them to specific areas. 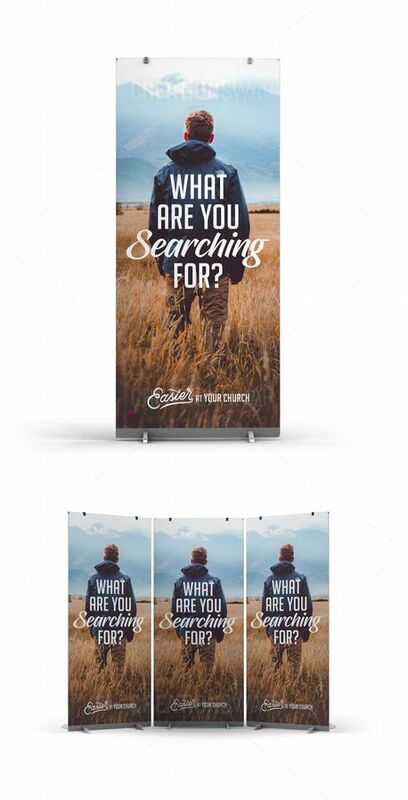 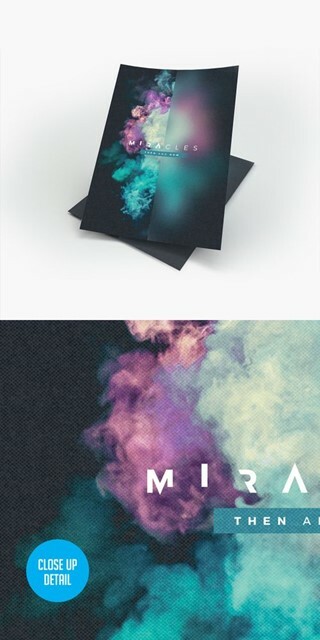 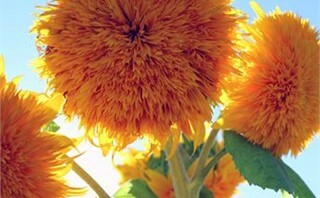 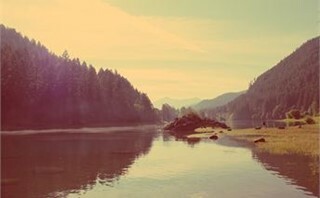 It comes with one PSD (3300px x 8000px).